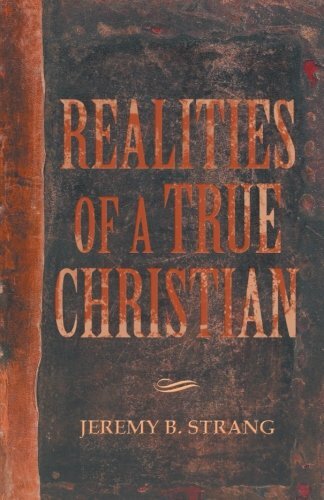 Realities of a True Christian encourages professing Christians of all ages to walk in godliness, humility of heart, holiness, and piety in life. Many people will come professing Jesus Christ at the final hour, but many will be cast off forever. With such pressing truths upon the professing believer, author Jeremy Strang calls for personal examination and continual sanctification deep within one’s soul. Jeremy’s clarion call brings to light realities of Christian conversion and the resulting affects of Christ’s work of grace in the true believer.